Grateful Imperfections: He or She? Yesterday we found out what we are having! We are not announcing it to our families until the 28th when we have our Gender Reveal Party. I know it's killing them, but this time around we're making it fun. I want to make it fun for all of my readers too! So.....we're doing a contest! What's more fun than a contest!?! I want you guys to put in your guesses. What do YOU think we're having? After we announce in on the 28th to our families, I will then make another announcement on the blog and will then pick one lucky winner who guessed the gender correctly. That winner will win a Medium Silver Locket. Visit my Origami Owl page and browse around. Come back and post how you'd fill your locket with if you won. I think you are having a girl :) I would fill my locket with the silver cross and three diamond stones to represent my three children. Can't wait to hear the news! Boy :) I'd fill it with the girl's birthstones. Can't wait to find out!!!! Girl! I would fill it with a silver cross, silver 31, key & pink stones. I think its a girl! I would fill the locket with the birthstones of my 7 grandkids! Definitely a GIRL. I would fill mine with a autism heart, love to read and camera charms. I say it's a boy!! 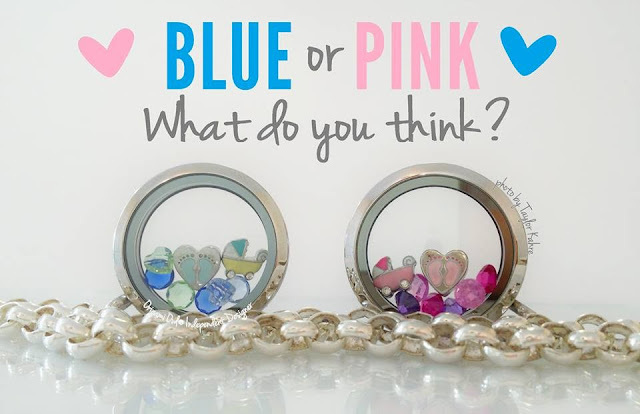 I liked your Origami Owl page, your Grateful Imperfections page, and I shared your Grateful Imperfections post on FB =) I'd like to fill my locket with the "I love you postcard", "I love you hand", and a pearl! *I don't use twitter or I'd do that too! I think its a boy. I would fill my locket with the mom charm and my children's birthstones. I also like grateful imperfections on Facebook. I say girl! I would put my siblings and I's birthstones in it, and the mom charm and give it to my mom for Christmas! Girl! I would put my girl's birthstones in a locket. I say it's a girl! btw I liked both pages and shared it on fb the day you posted it. I forgot to tell you that!